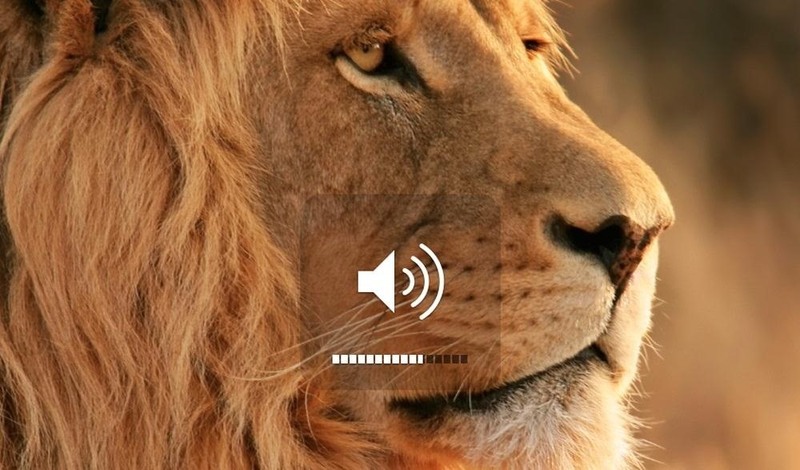 Sometimes, the volume buttons on a MacBook can be pretty annoying. It's too loud, so you turn it down one notch, and now you can't hear your movie at all. It's too low, so you turn it up one notch, and now you can't even hear yourself think. 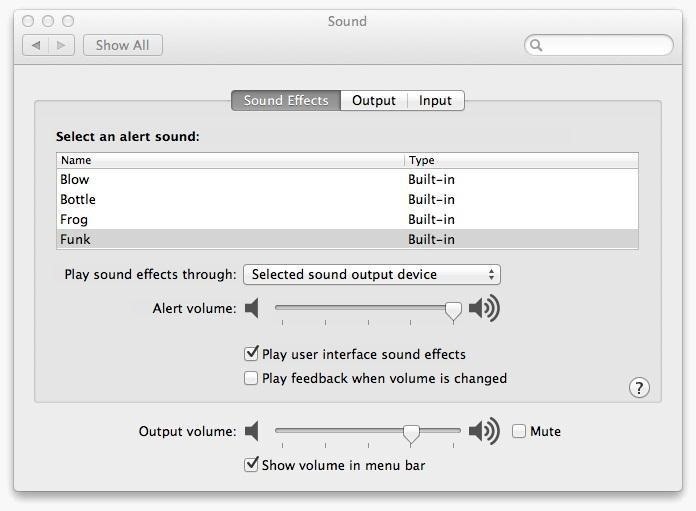 But, there's something a lot of Mac users don't know—that you can adjust the volume in Mac OS X in ¼ increments. This is something I just found out myself, and it's so simple, I can't believe I didn't know about sooner. Don't like the "popping" sound it makes? Just hold down the Shift key while you click on either Volume Up or Volume Down, though, this only works on the full increments (not the ¼ ones). Really hate that popping noise? You can completely turn off the sound effect by going to Sound under System Preferences (Alt + Volume Key) and unchecking Play feedback when volume is changed. Want to put your Mac in total stealth mode? Silence the startup chime with a super quick Terminal command. ERMAGERHD GUYS! the Shift + Alt also works with the brightness control! ¼ increments there as well, Thanks Gabrielle so much! Seriously useful tip, thanks Gabrielle! I'm looking for a way to smoothly fade down the sound of a track. The 1/4 tips is great, but to avoid the abrupt end to the track (e.g. in our webinars where we play music for activities) , I really need 1/8 or probably even 1/16 (or finer) increments to achieve a true fade out of the sound. Any way you know of achieving this?